This popular fish goes by many names – Antarctic Butterfish, Stoneye, Blue Bream – but we use the FDA Acceptable Market Name – Bluenose. 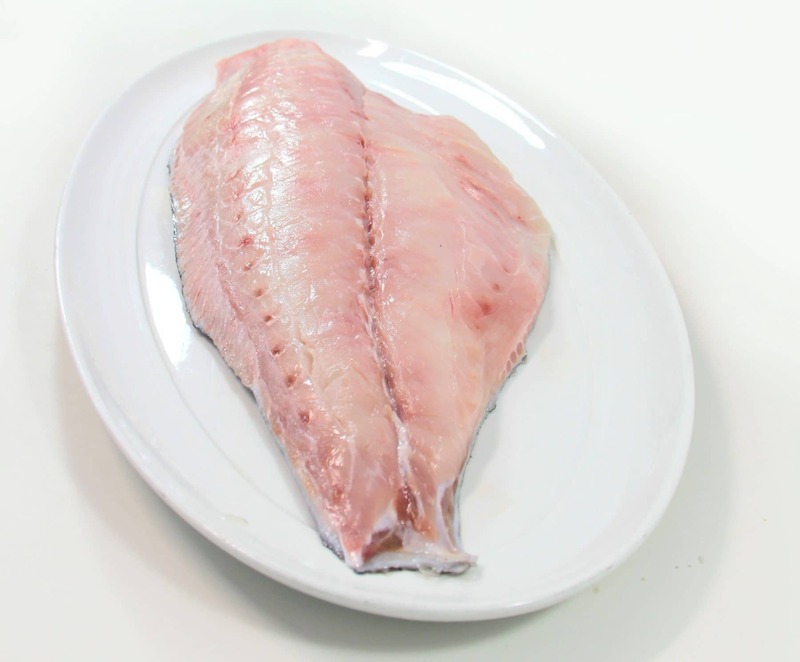 Bluenose cooks up nice and firm and stays moist – similar to Grouper. 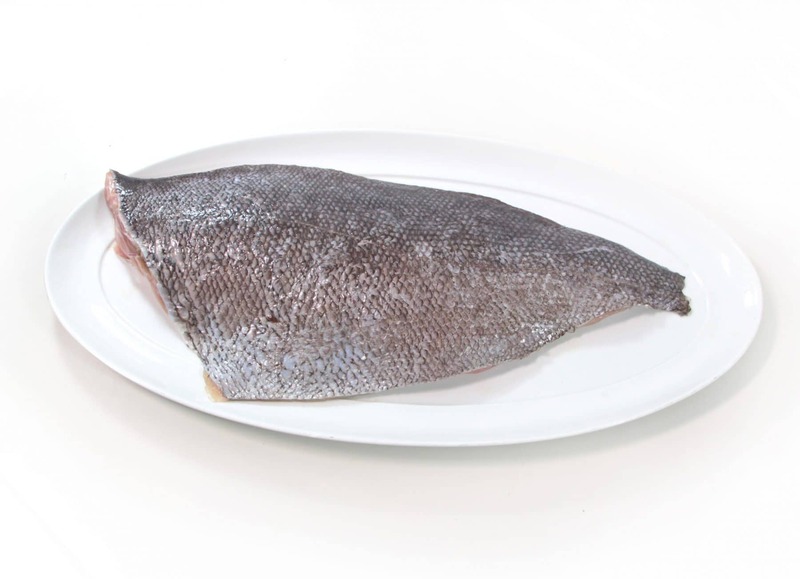 Sear it, sauté it, bake it, braise it or broil it – Bluenose is pretty versatile and works well in the same preparations you’d use for Chilean Sea Bass or Grouper. 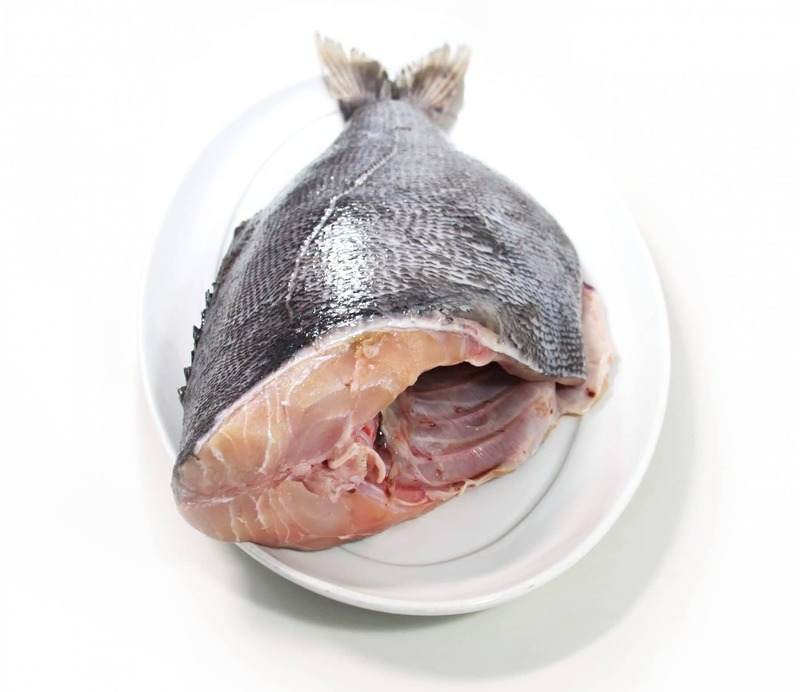 If your guests have never tried Bluenose, let them know it’s a really nice moist and succulent fish. 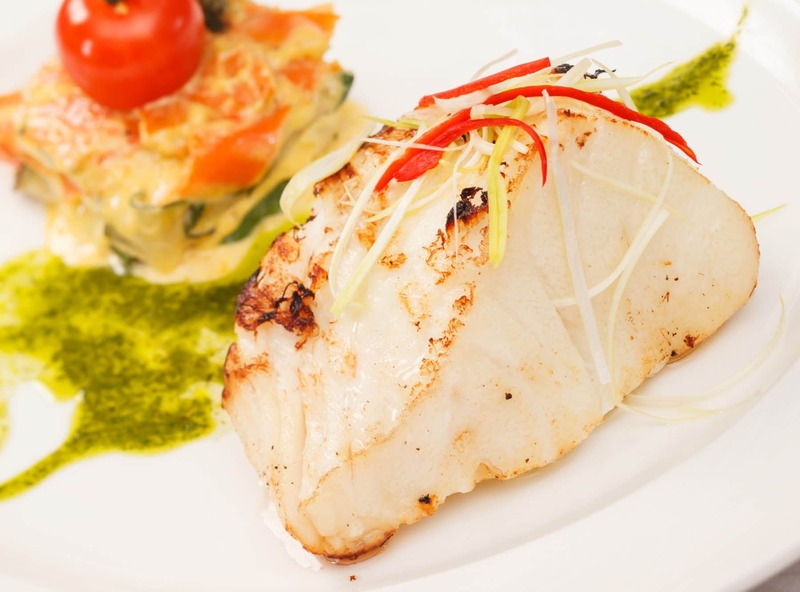 If they like Chilean Sea Bass, they’ll love Bluenose! Don’t forget if you’re displaying different colored fish, try and create some contrast in the case. Bluenose has rather white flesh, so set it next to something red, like salmon.